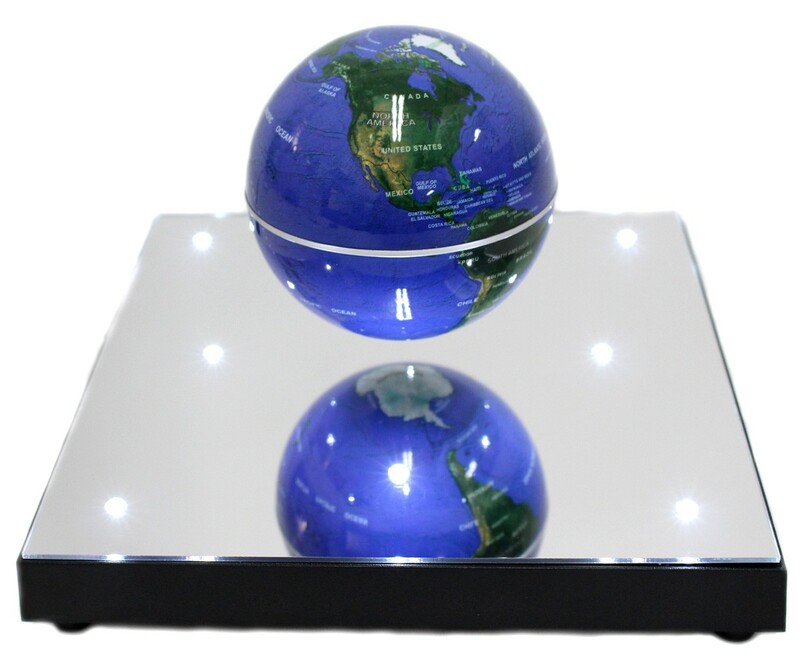 Master Box Dimension : 18" X 13" X 18"
Sleek and slim design with clearer mirrored surface. 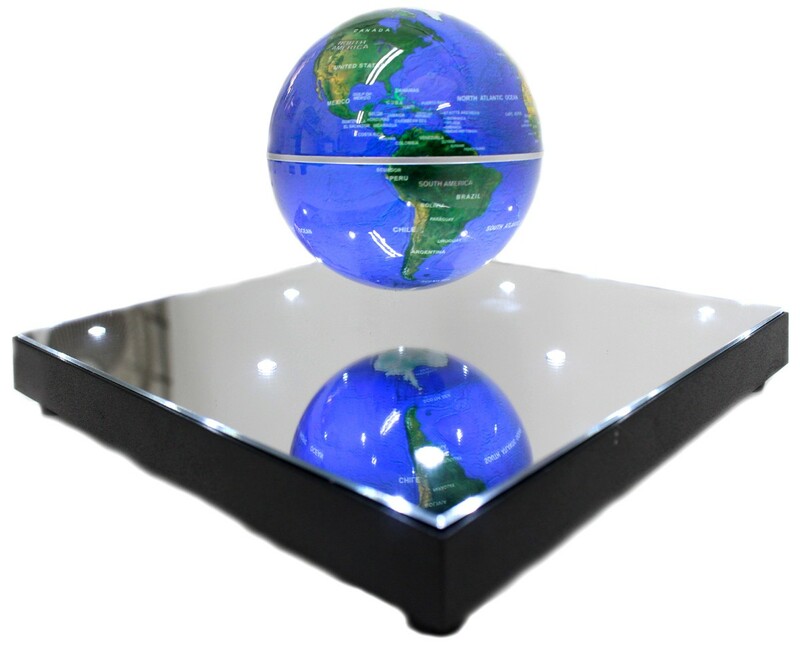 LED lights illuminate the globe or your favorite items better. Looks really great at night! Comes with detachable platform. 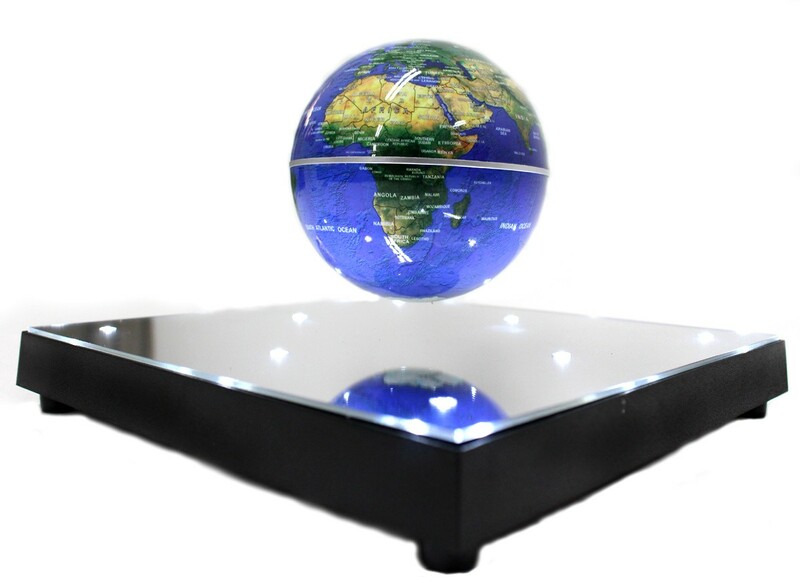 Decorate your desk in style with the Levitation Globe World.